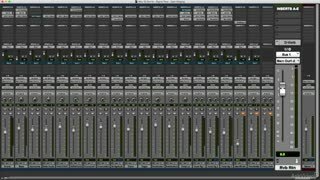 Signal flow is the journey that your sound takes from microphone (or instrument) to the final mix. Along the way, all kinds of awful things can happen that’ll degrade and sometimes destroy the quality of the audio. 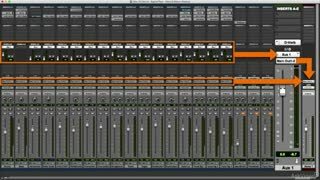 In this course, by our Audio Mistakes expert, Joe Albano, you learn how NOT to make those signal flow missteps that create distortion or overloads and wreak havoc on an otherwise great-sounding production. For instance, do you know the best way to order your processors in a channel strip? 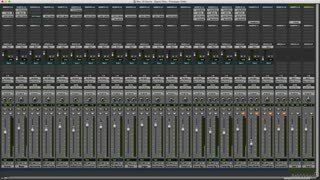 Or how to best deploy audio sends and returns? What about gain-staging, like I/O and FX chain gain, where all kinds of things can go awry? 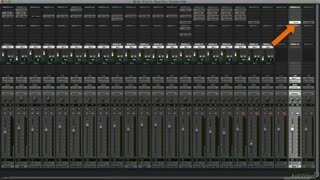 Then there’s those dreaded digital overloads. 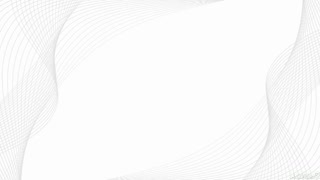 These, and other things, are real signal flow issues that are explained and explored in this course. 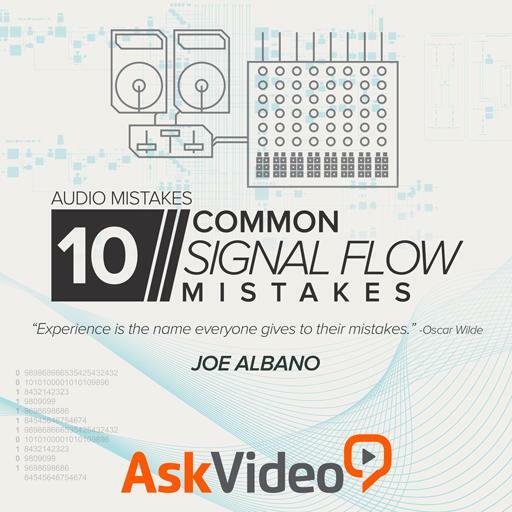 So join Joe Albano now and learn what NOT to do when making those critical signal flow decisions. 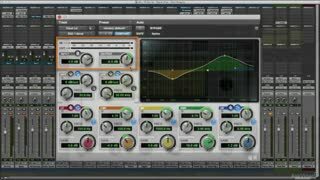 We know that, in less than an hour of study, you will master all kinds of audio optimization techniques that are sure to give clarity to all your productions. 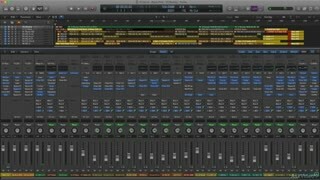 Should come packaged with every DAW! Great course. I might have to watch the other ones now. As the old adage goes, we learn the most from our mistakes. The masterful instructor covers each point in vivid detail. Highly recommended for novices looking to lay a solid foundation or experienced users looking to refine their knowledge base. Don't underestimate how important these fundamental concepts are. This is a can't miss course and series! 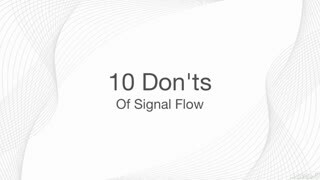 Very helpful course on the do's & don't with signal flow....some very helpful tips on channel strip order, I would recommend this video course to other. 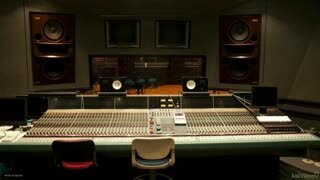 Good course to ensure you get into good habits while giving you essential knowledge if your lucky enough to find yourself in a analogue studio with full mixing and outboard. I had used to be a desk engineer through the 70s and 80s. 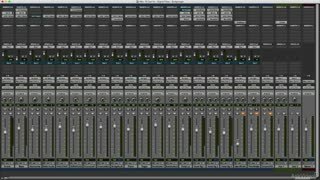 I am now returning to recording with various DAWs and editors and plugins - with facilities that I would have sacrificed to dodgy gods for, back then. This course is excellent in its emphasis on 'doing things right' and in my particular case has effectively bridged my existing analogue desk/tape background skills into the DAW in front of me: I now know precisely how to proceed with it. Thanks! Excellent presentation: succinctly covers the details with precision and authority.